Looking for a team of experts who know WordPress design and development in sufficient depth? There are millions of website created in WordPress and it is the most commonly used content management system. For your business or personal website, You do not need to go any further. 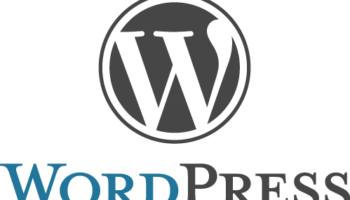 We have a team of WordPress experts with extensive experience and we take any WordPress job including theme customization and converting your existing website into WordPress. Creating wordpress based websites from scratch with content management systems, all plugins, widgets and blogs. Install, configure and customize ready-to-install themes from third party theme builders. Need a WordPress website? Feel free to call us and get services at highly affordable prices.